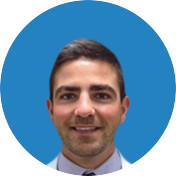 Being a sports enthusiast himself, Dr. Tehrany is uniquely sympathetic to patients who are professional or recreational sports players and require surgeries such as knee arthroscopy. He thus felt connected to the plight of his new patient when a Jiu Jitsu wrestler visited Manhattan Orthopedic Care several years ago. 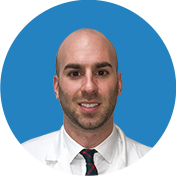 Eugene Bidchenco had two injuries: torn meniscus in his knee, requiring a knee arthroscopy, and torn labrum in his shoulder, requiring torn labrum repair. 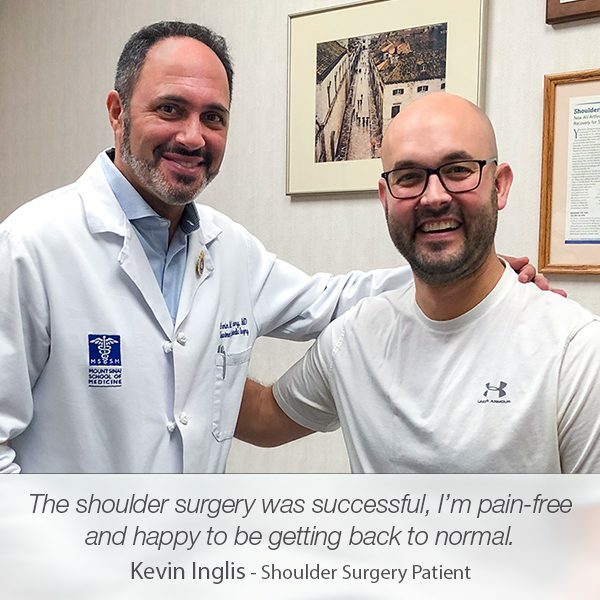 For an athlete as active as Eugene, these two injuries were truly troublesome, because his movements were limited and the pain was causing him a great amount of discomfort. 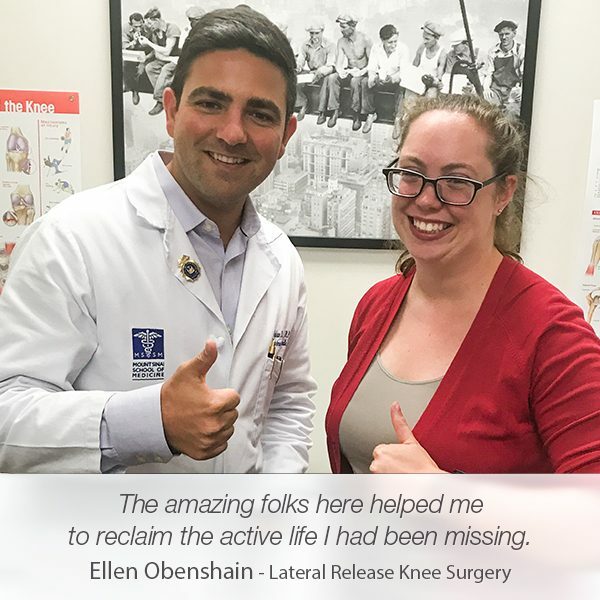 After his appointment with Dr. Tehrany, Eugene was scheduled for the two surgeries: a left labral repair, followed by a left knee arthroscopy. 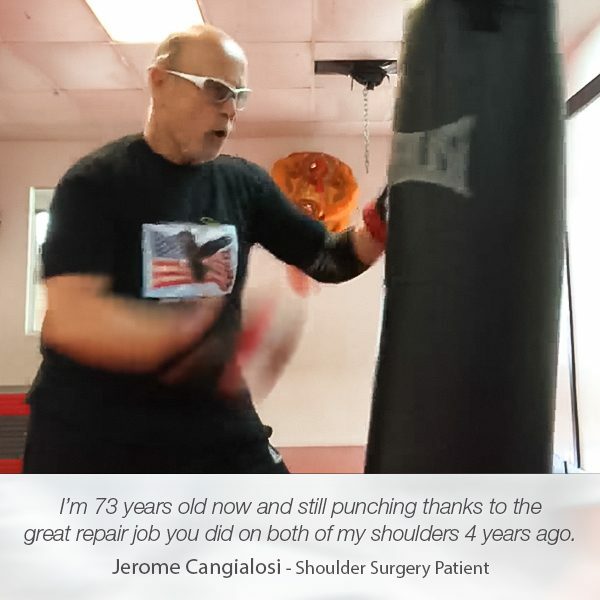 Within a span of several months, both orthopedic surgeries were successfully performed, and Eugene got his strength and motions back. 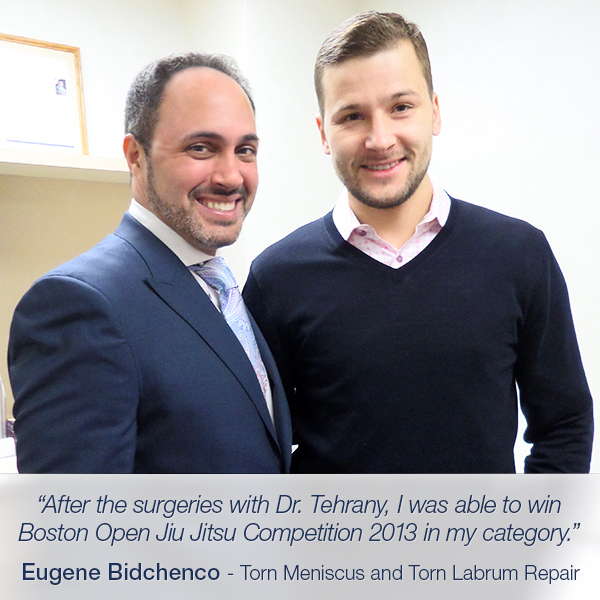 “Hi, my name is Eugene Bidchenco and I met Dr. Tehrany a few years ago because I had two injuries. I had torn meniscus, my knee was bothering me, as well as I had torn labrum in my shoulder. 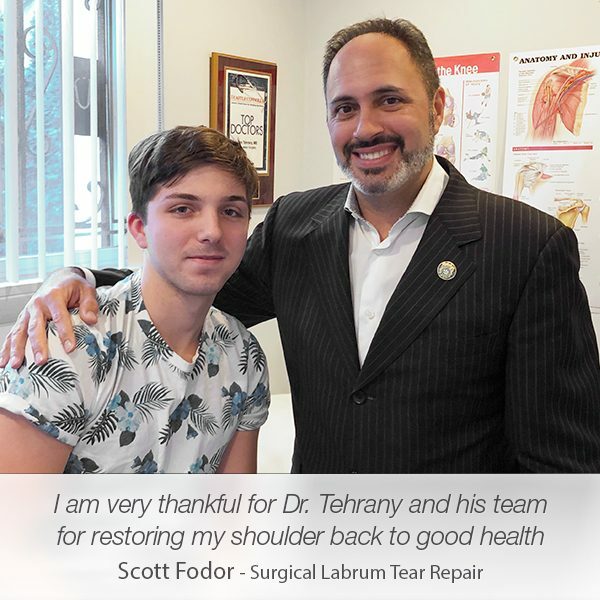 After a consultation with Dr. Tehrany I did both surgeries within a span of several months. I’m an athlete, I train every day. I train in Brazilian Jiu Jitsu, which is pretty rigorous on your body. 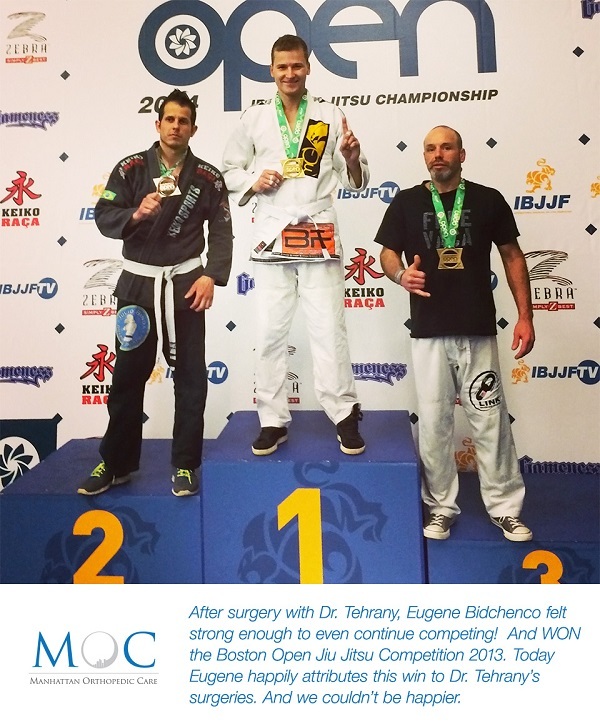 After the surgeries with the doctor, I was able to come back to competing and actually I was able to win Boston Open in my category. 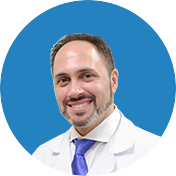 So, I have just good things to say about Dr. Tehrany and highly recommend him to anyone who wants to fix their injuries. 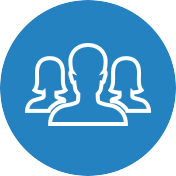 This patient was treated at the Manhattan Office.